Explore the links below to see WIALD’s activities throughout the years. Albums are listed in reverse chronological order and include our projects, outreach, and general events. We also have a number of guest speakers that come talk to us about what it is like to be an Aerospace Engineer in various companies. Thank you to everyone who visits us at UT! 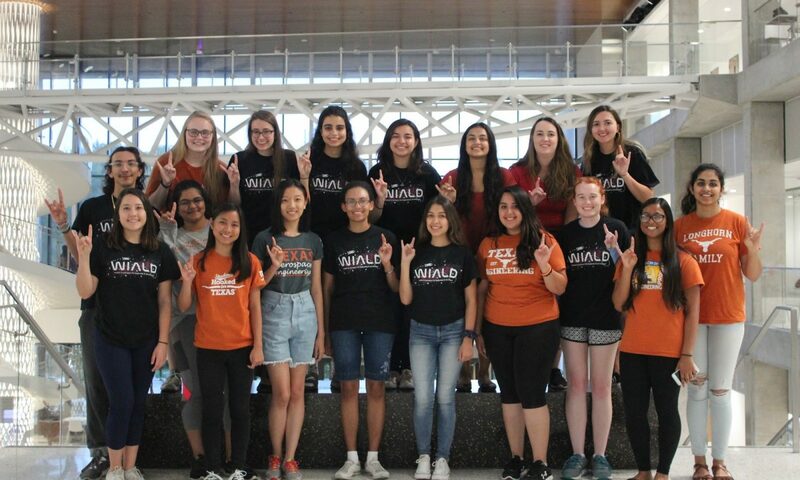 If you are interested in visiting and presenting to WIALD, please reach out to us at ut.wiald@gmail.com.